Mick Jagger and Ed Sheeran made the most of their tours crossing paths in Dublin this week when they met up for lunch in the city. 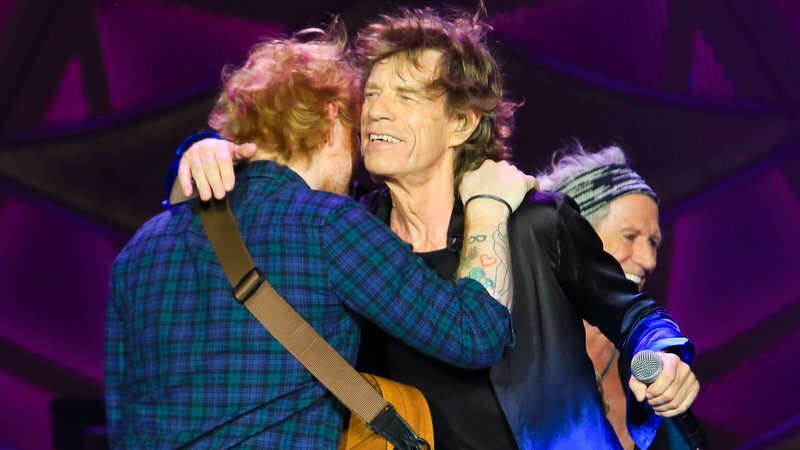 Sheeran previously joined The Rolling Stones on their 2015 Zip Code Tour in America, so they took the opportunity to catch up again while they were both in town. "They're both great networkers who love music and enjoy talking about life in the business," a source told The Sun. "So when they realised their tours were crossing over in Ireland, they decided to get together for lunch, picking somewhere very posh but very private to do it out of the way given they are two of the world's most recognisable stars." Sheeran played his first of three shows in Dublin's Phoenix Park on Wednesday and will also play the same venue on Friday and Saturday night. 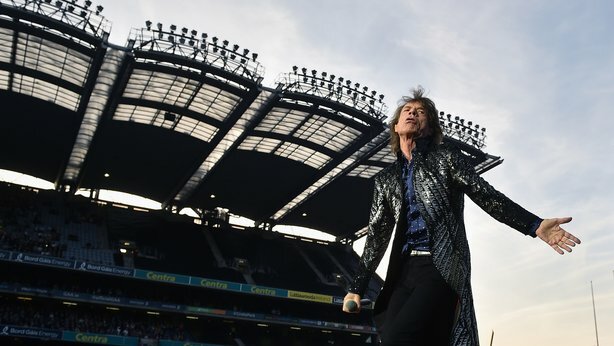 On Thursday night, The Rolling Stones played to an almost sold-out crowd in Croke Park. "Ed admires Mick enormously for all he's achieved over a lifetime in music. He was keen to take his advice on board and listen to his experience," the source added. "Mick thinks he could carry on as long as the Stones have." After complaints were lodged following Sheeran's gig on Wednesday, Aiken Promotions released a statement saying, "The team are meeting this morning (Thursday) to review it and are putting additional measures in place to prevent it happening again."